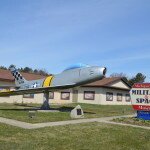 There aren’t many places in the United States where you can park your car just a few feet away from a World War II submarine. 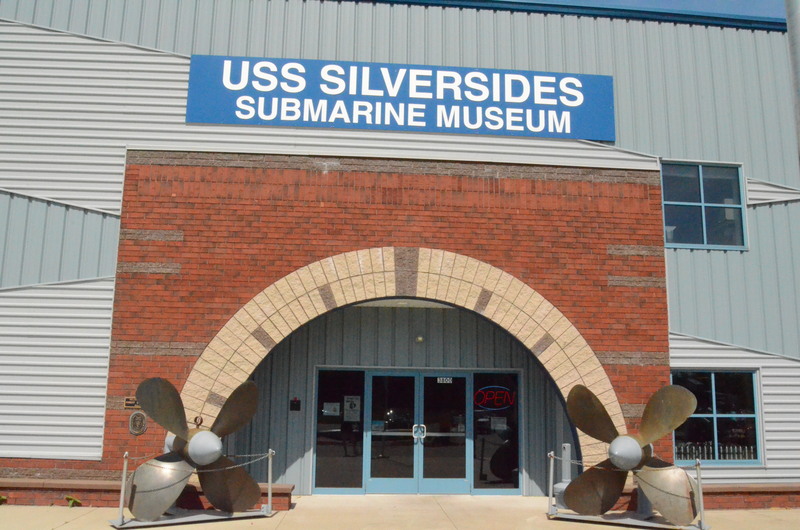 The USS Silversides Submarine Museum in Muskegon offers that chance, as well as the chance to tour the sub that sank 23 enemy ships in battle. 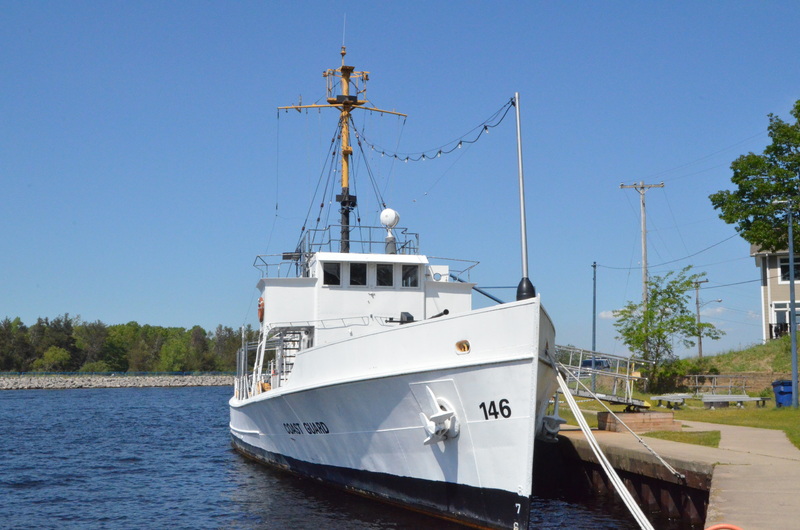 The Silversides and the United State Coast Guard cutter McLane are docked in the Muskegon channel between Lake Michigan and Muskegon Lake, next to a museum building that hosts rotating exhibits and special events. 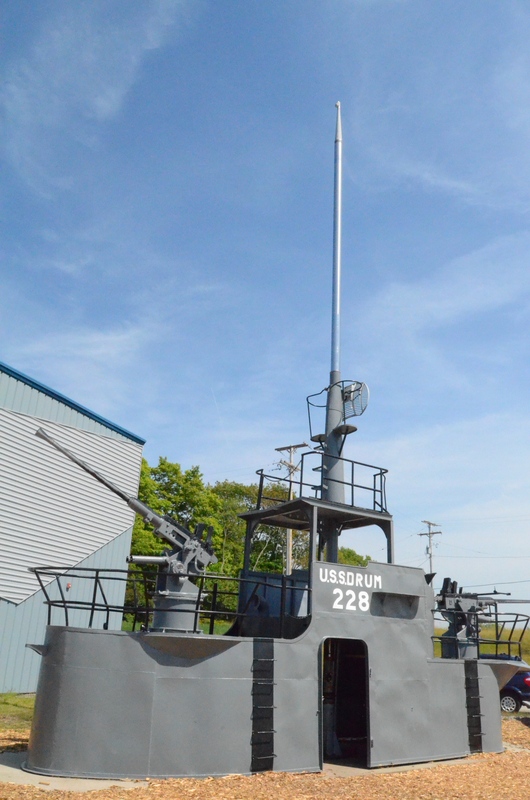 Check out our Floating Museums of Michigan post to learn about eight other historic ships you can tour in the Great Lake State! The Silversides is 311 feet long. It is a Gato-class submarine that was built in 1940-41. 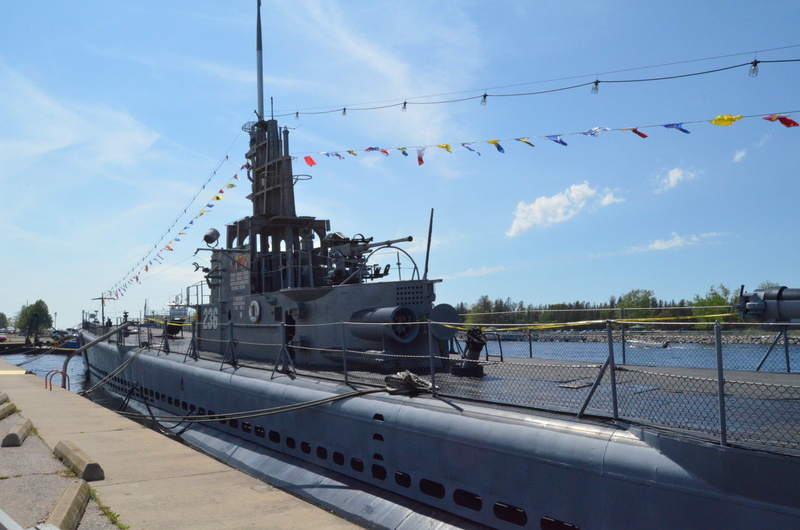 In the Pacific Theater, this submarine served 14 patrols, many of which started at Pearl Harbor, Hawaii. 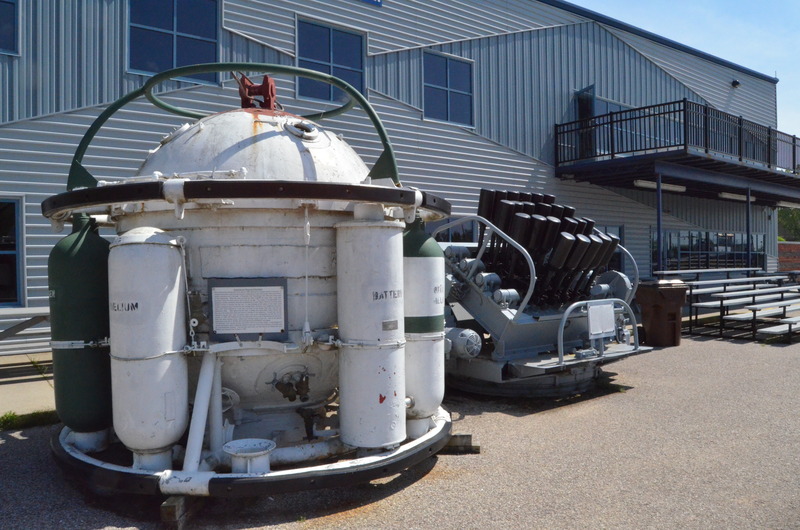 Only two other submarines are credited with sinking more enemy ships during WWII. 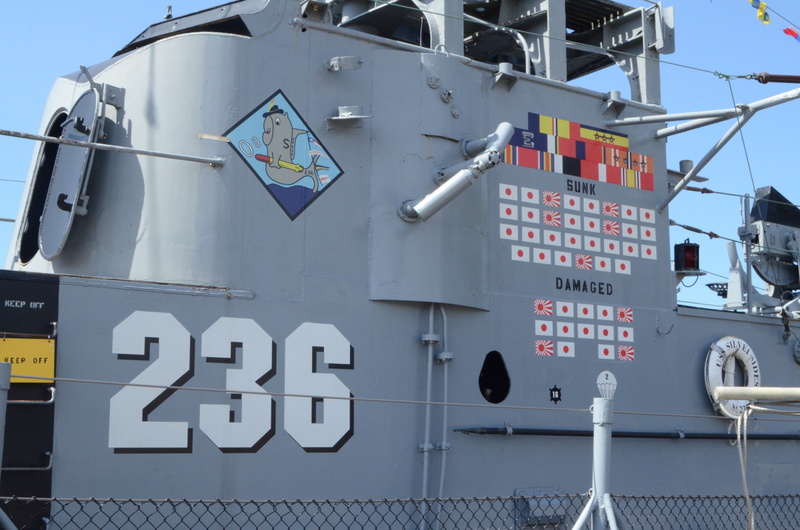 After the war the USS Silversides was decommissioned and used as a training ship in Chicago. The ship spent several years docked at Navy Pier as restoration and repair efforts were undertaken. In 1987 the Silversides was moved to Muskegon to be the centerpiece of a museum. 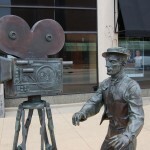 The ship was towed out into Lake Michigan and used for exterior scenes during the filming of the 2002 Darren Aronofsky-directed film Below, which starred Bruce Greenwood and Zach Galifianakis. 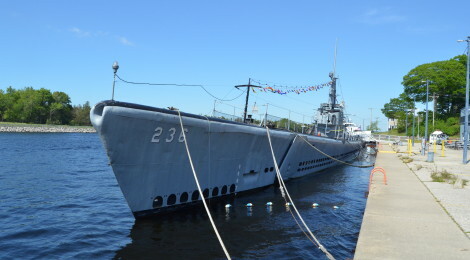 One unique offering from the USS Silversides museum is the opportunity to spend the night on this historic vessel. 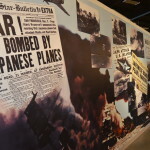 Those interested in this incredible group outing can head to https://silversidesmuseum.org/pages/overnight-encampment for more details. The McLane is a United States Coast Guard cutter that is 125 feet long and served from the 1920s to 1960s. It spent time in California, Florida, Maryland, North Carolina and Alaska. Work is underway to fix up the McLane so it is able to travel to Grand Haven for the 2017 Coast Guard festival, celebrating its 90th birthday. 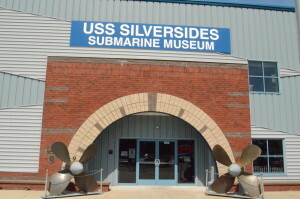 The USS Silversides Museum can be found at 1346 Bluff St. in Muskegon. 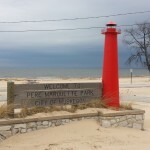 Be sure to check out our other favorite things in Muskegon in our 16 Things to See and Do in Muskegon post.